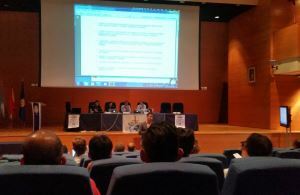 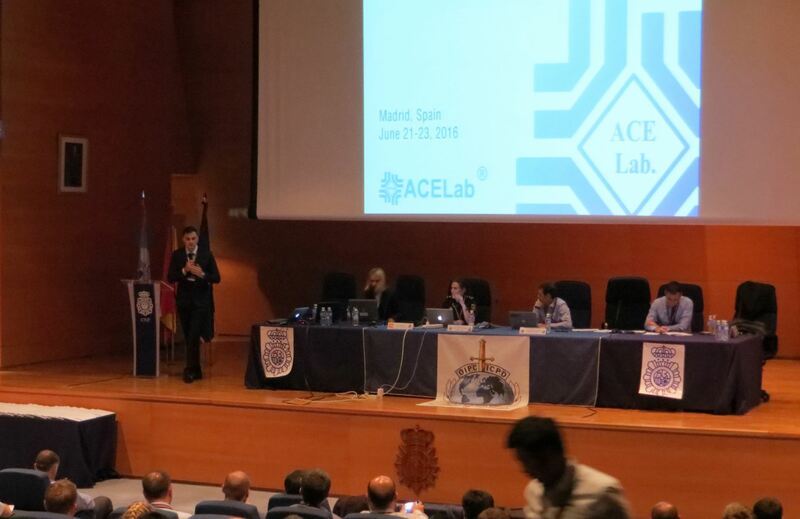 ACE Lab participated in the closed conference of the members of the INTERPOL Digital Forensics Experts Group that attracted 100 attendees from 37 countries. 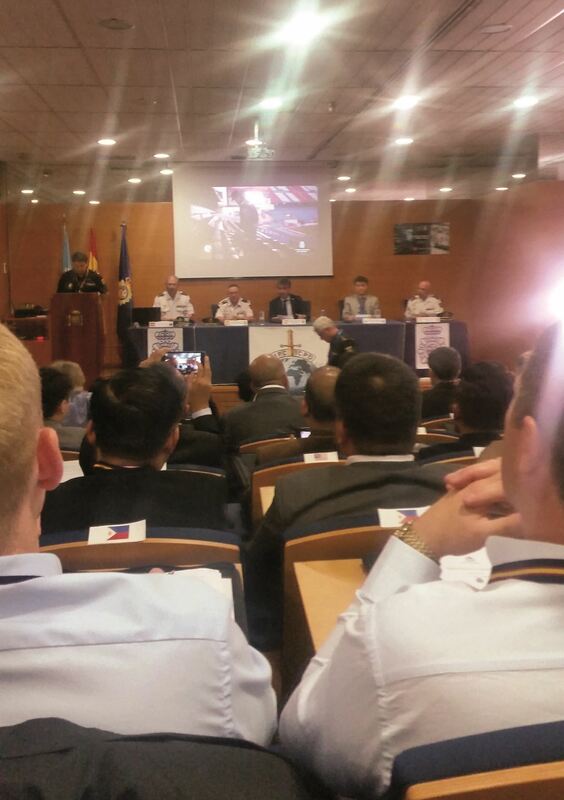 This conference that gathered the law enforcement agencies from so many countries was focused on the fight against cybercrime through the analysis of electronic devices and data storage technologies, as well as the exchange of expertise and experience among the participants. 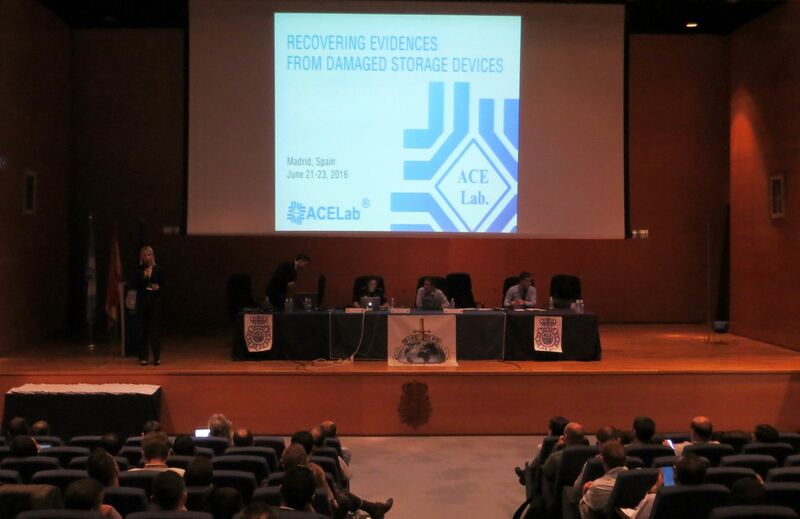 ACE Lab's report on the opportunities to recover evidences from damaged storage devices aroused tremendous interest among the digital forensic experts, as they could see how the PC-3000 & Data Extractor can help them to recover data when storage devices are password-protected and damaged not only logically but physically as well. 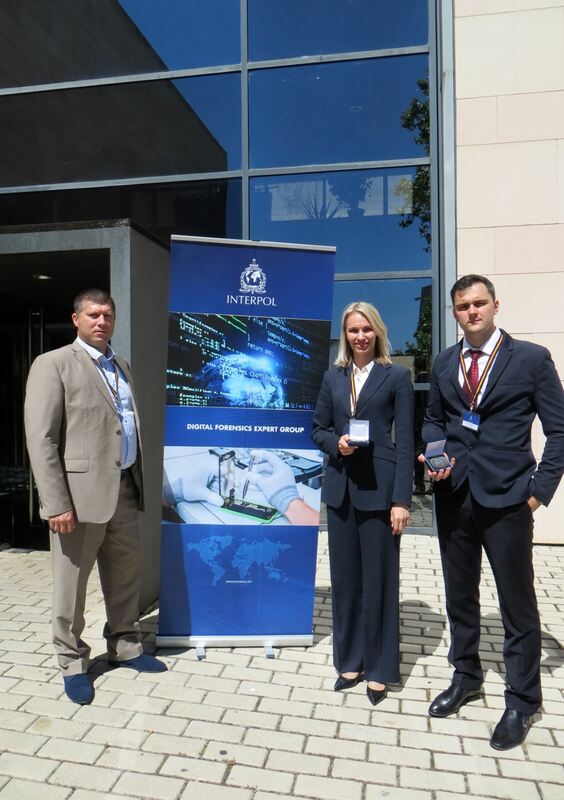 The digital forensics experts have seen that if they have a physically damaged HDD, the only way to get evidences from it is to use the PC-3000 & Data Extractor, which is the unrivalled solution to such cases. 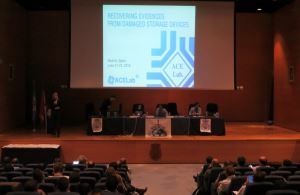 The participants could also analyze other possibilities of ACE Lab tools in the forensic field.